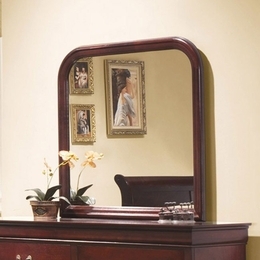 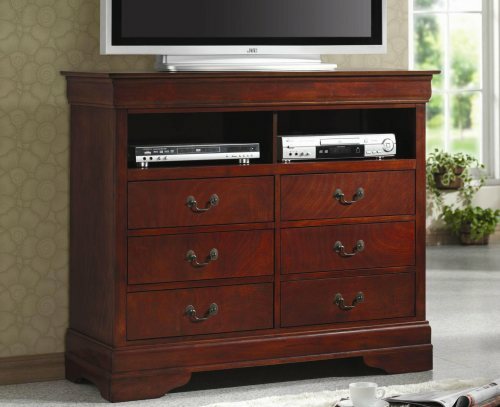 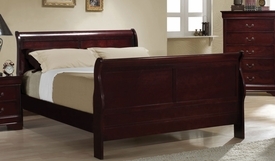 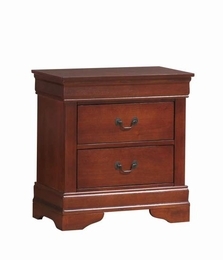 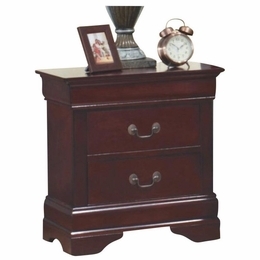 Create a warm and inviting style in your bedroom with this elegant media chest. 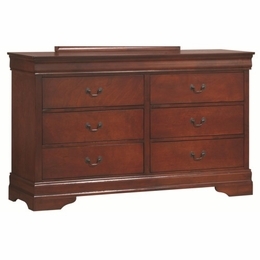 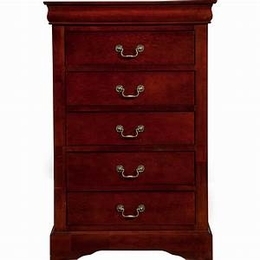 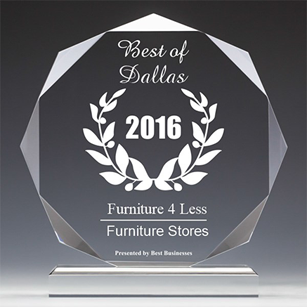 Both stylish and function, this chest offers two open compartments that are ideal for electronics components. 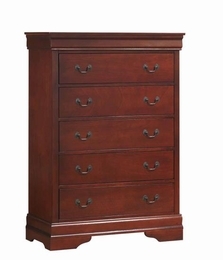 Six spacious drawers below can hold movies, blankets, or extra clothes. 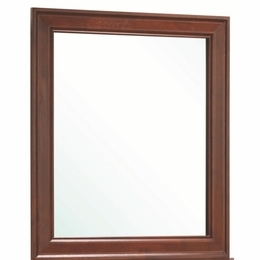 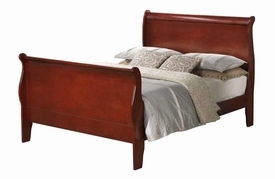 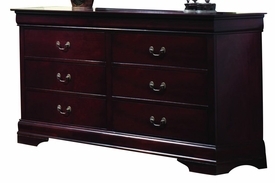 The generously sized top will accommodate your television, while shapely moldings, bracket feet, and antique style hardware create a look that wont compromise your unique style.